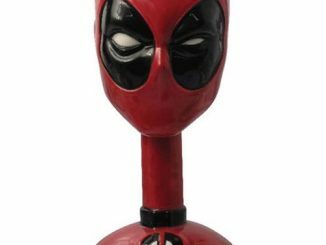 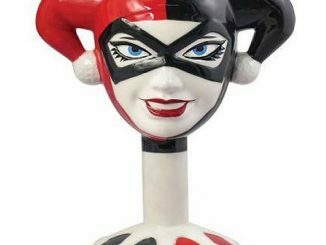 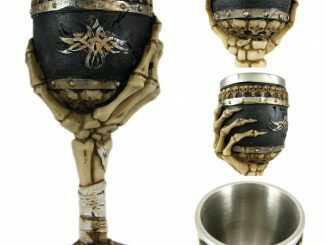 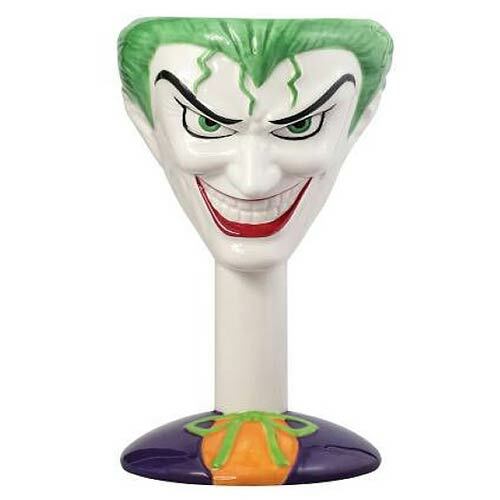 This Batman The Joker Head Goblet is no joke. 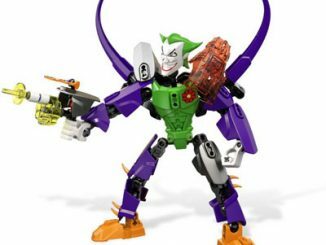 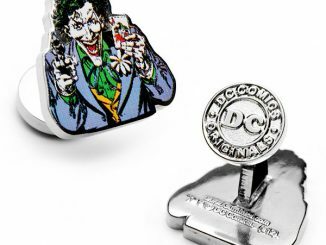 If you’ve ever wanted to know what goes on inside of the Joker’s head, now is your chance to find out. 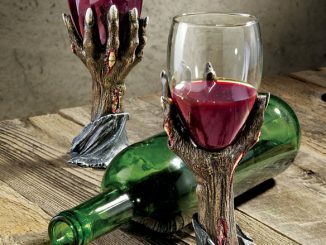 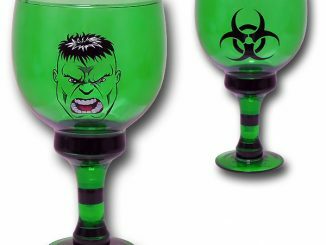 The Batman The Joker Head Goblet will make your favorite beverage taste better and is sure to impress your friends. 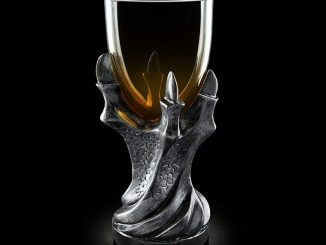 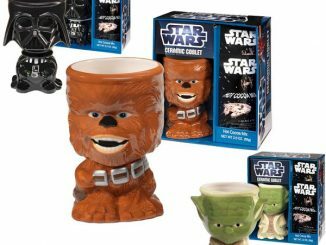 It holds up to 13 1/2 ounces of liquid and measures about 6 1/2-inches tall. 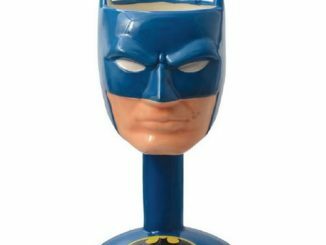 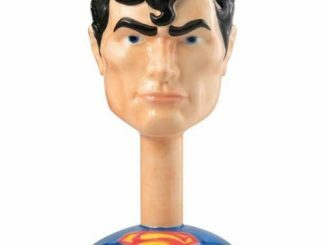 It makes an excellent gift for the Batman fan that has everything. 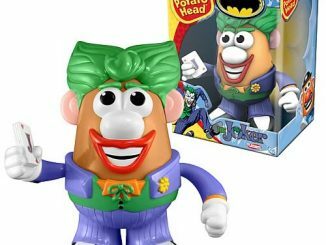 Get it for only $14.99 from Entertainment Earth.